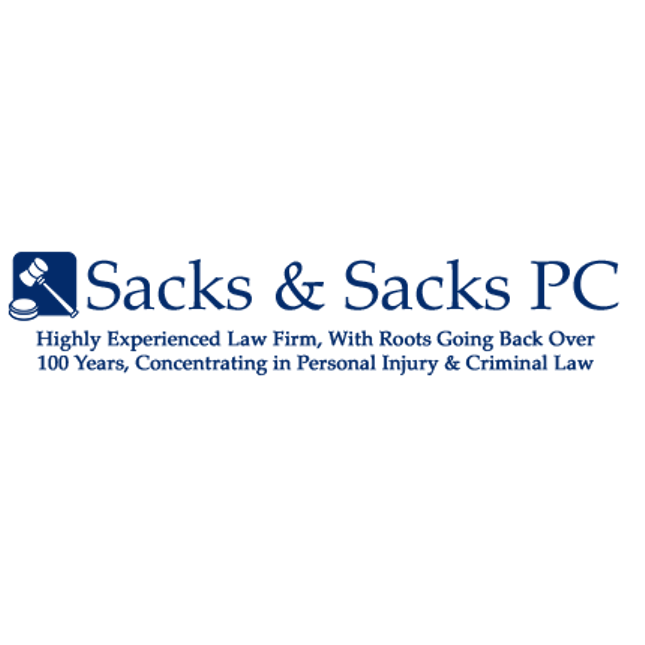 Welcome to the law firm of Sacks And Sacks. Our personal injury attorneys focus on each individual client and their personal concerns. Our experienced and dedicated staff provide timely and personalized service for our injured clients and the specific details that lead to acquiring valid compensation. Our law firm fully commits our substantial expertise and financial resources to obtain valid compensation that will ease emotional and financial hardships of our clients due to intentional wrongdoing or negligence. We make sure that all of our clients thoroughly understand the legal options that are available to them and the procedures to resolve each individual case. First, we listen to our injured clients, and then we provide detailed and concise counsel then and throughout the entire process. Our clients benefit from unrestricted and constant access to a lead attorney who is devoted to acquiring the best possible compensation for you.